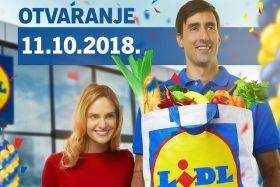 German discount chain Lidl has entered its latest European market with the simultaneous opening of 16 stores in 12 cities across Serbia, heralding the start of an ambitious expansion plan in the Balkan country. At a special ceremony in Belgrade, the ribbon was cut in front of Lidl’s new Vojislava Ilić Street store, marking not only the group’s arrival in Serbia but also the first time a discount chain has established an operation in the country. The ceremony was attended by Serbian President Aleksandar Vucic, German ambassador Tomas Šib, Minister of Trade, Tourism and Telecommunications Rasim Ljajić and the Mayor of Belgrade, Zoran Radojičić. 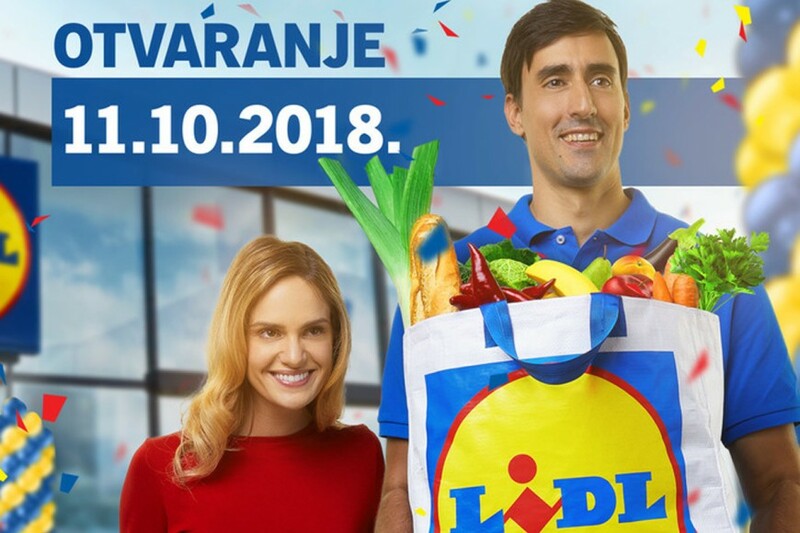 At the same time, Lidl officials opened stores in Bor, Zrenjanin, Kragujevac, Leskovac, Nis, Novi Sad, Smederevo, Sombor, Subotica, Uzice and Sabac. The stores will offer what the retailer described as a “carefully selected” range of 1,500 products with the best price to quality ratio. "We will offer Lidl brands, fresh fruit, vegetables, pastries from the Lidl bakery, more than 350 products from domestic producers and, above all, we will offer the most favourable consumer basket in Serbia,” commented Tomislav Šapina, general manager of Lidl Srbija. President Vucic welcomed Lidl’s arrival, suggesting that Serbia would benefit from its presence. Lidl has reportedly invested a total of €205m in Serbia to date, employing more than 1,500 people in the process.